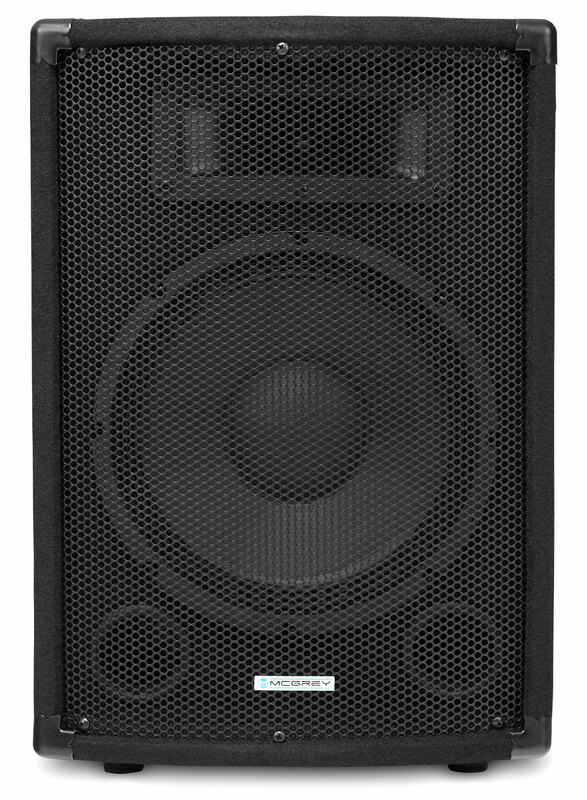 The PA Set DJ-01 provides the ideal basis for setups in party rooms or weddings! 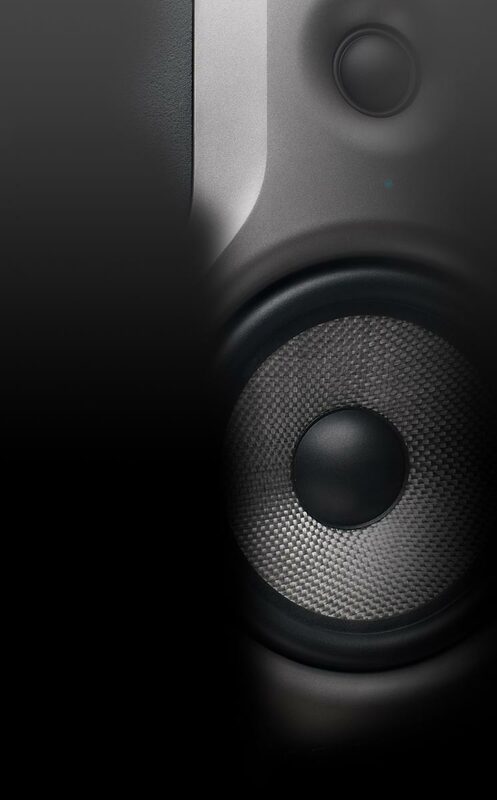 Included are 2 TP-10 speakers which guarantee solid sound with their 10"( 25cm ) subwoofer, the horn and the power of 200W RMS. 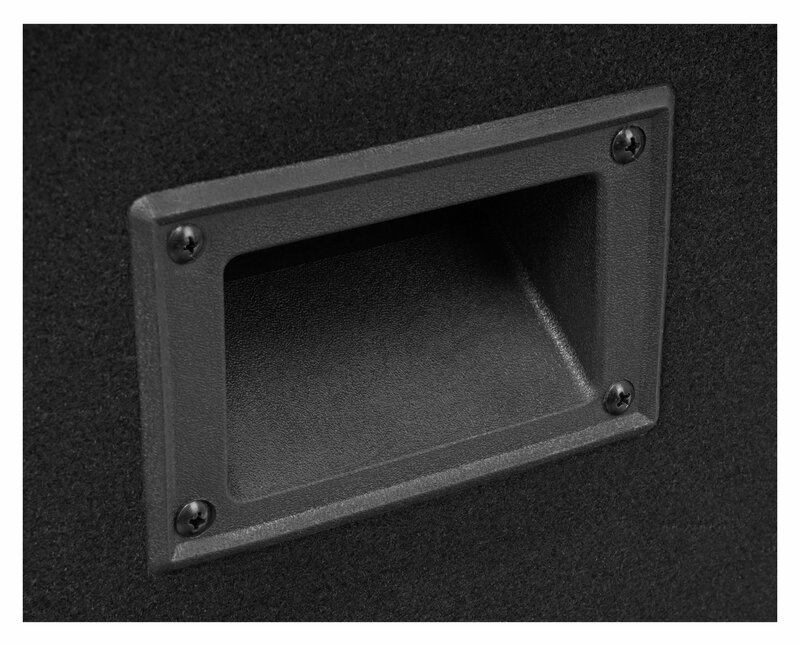 Through the built-in speaker socket the TP -10 can be mounted on conventional speaker stands and the handles make it easy to carry it to the next party location. 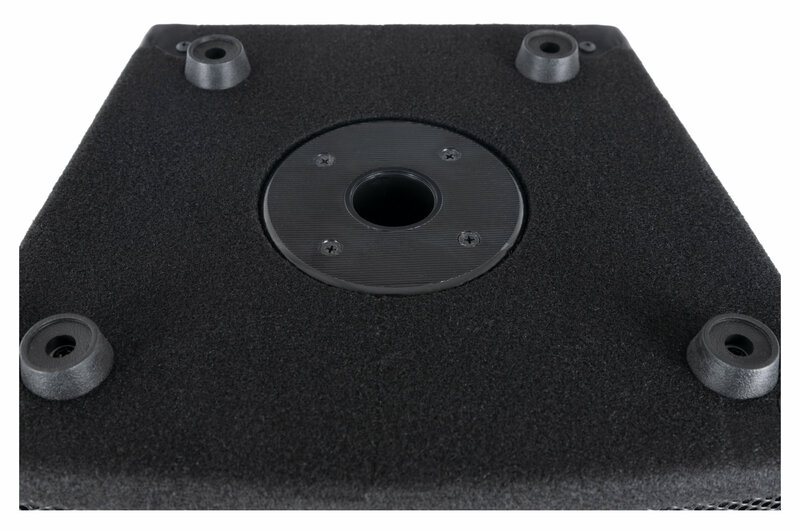 Included in the set is the Pronomic P-152E which is a professional, ultra-lightweight 2-channel amplifier perfect for monitor application in sound systems or as passive speakers in the recording studio or home. 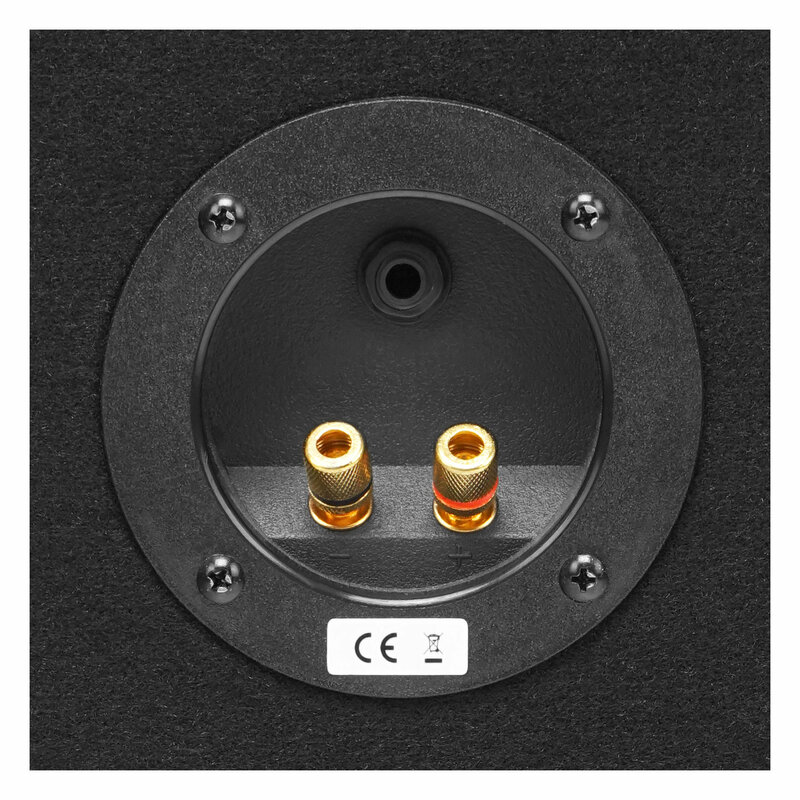 Thanks to excellent sound quality this amplifier doesn't only convince the test instrument in the lab but also the ear. Owing to its fanless design, this amp works completely silently. Naturally, the amplifier has protection circuits against short-circuit and high temperature. In addition you get a set with a 5m speaker cable. 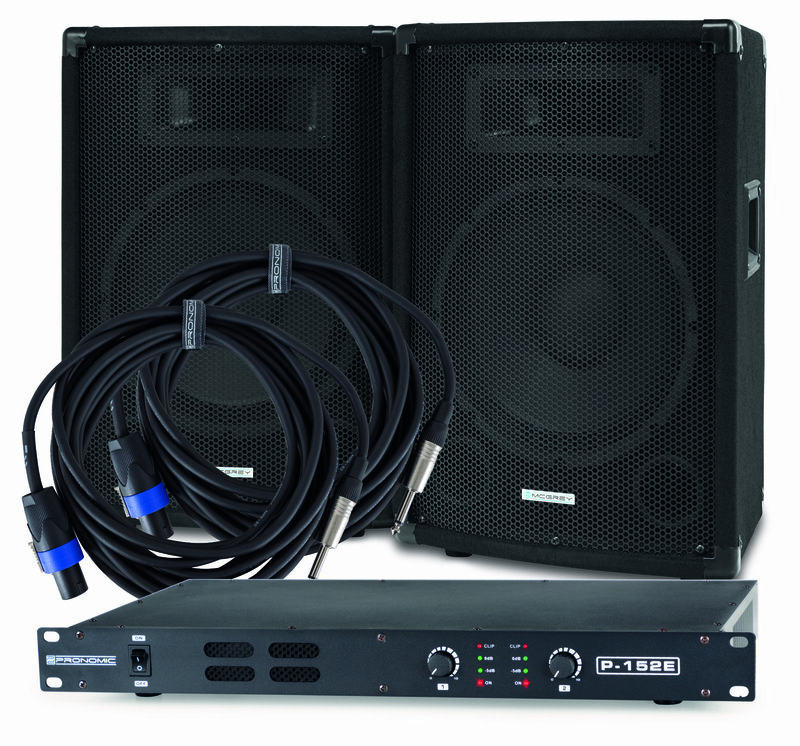 Pronomic speaker cables are ideally suited for use on stage or in the rehearsal room. 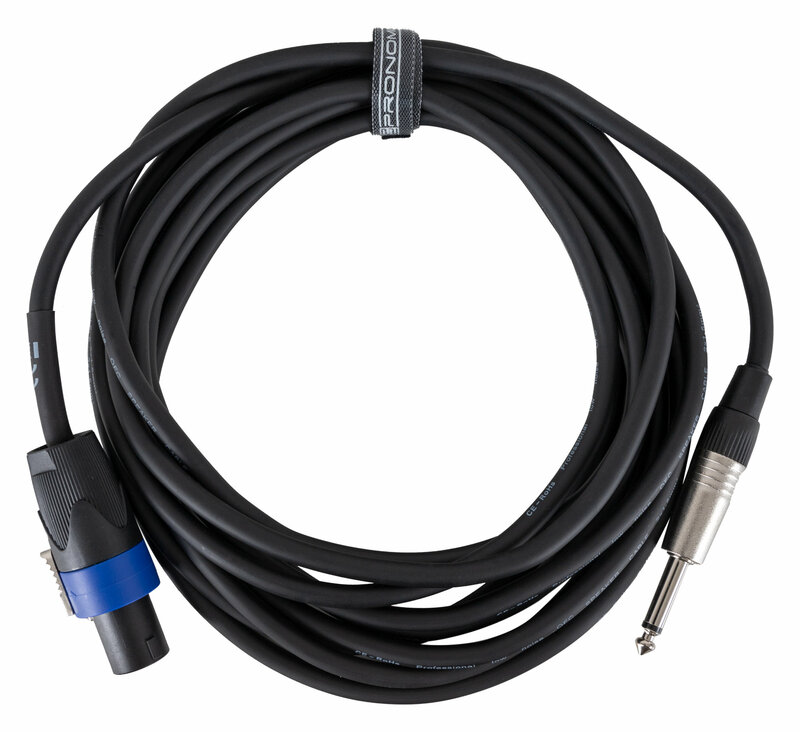 The 2-pole cable with 2x 1.5mm cross-section are equipped with sturdy 6.3mm jack plugs. 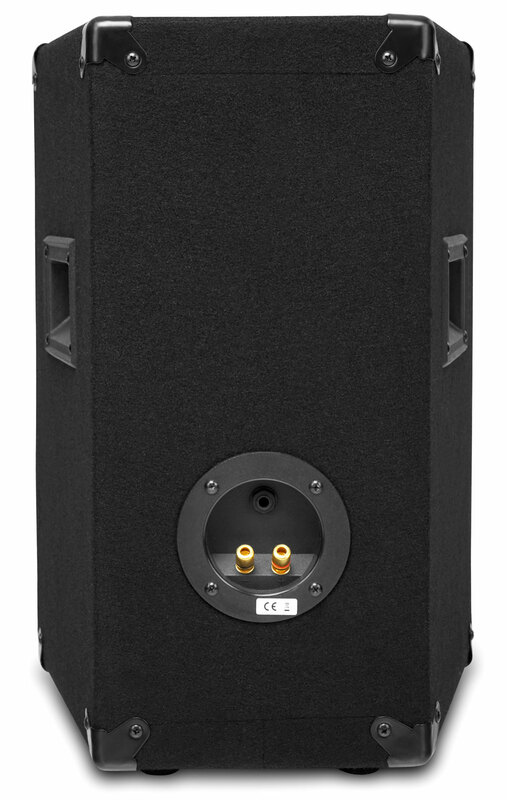 Therefore the DJ-01 is a perfectly extensible basic setup for PA beginners or professionals who want to set up smaller events.